The State Bank of India has come out with a notification for the recruitment of Probationary Officers 2016. State Bank of India is the largest Public sector bank which conducts its own tests for recruitment. The online registration for the State Bank of India PO recruitment will begin from May 4, 2016. The last date for registration for application and payment of fees as notified by SBI is May 24. The selection process of SBI probationary officers is carried in two phases. The first phase consists of a Preliminary exam to be conducted online on 2nd, 3rd, 9th and 10th July 2016. The second phase is the main exam will be held on31 July 2016. SBI will call the candidates who qualify the preliminary as well as the main exam for Group Discussion and interview. 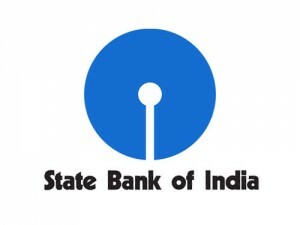 Candidates can apply online for the State Bank of India PO recruitment by visiting the official website of SBI The selection will be made on the basis of final merit in each category. Results of the candidates who have qualified for Phase II and the final list of selected candidates will be made available on the Bank’s website.